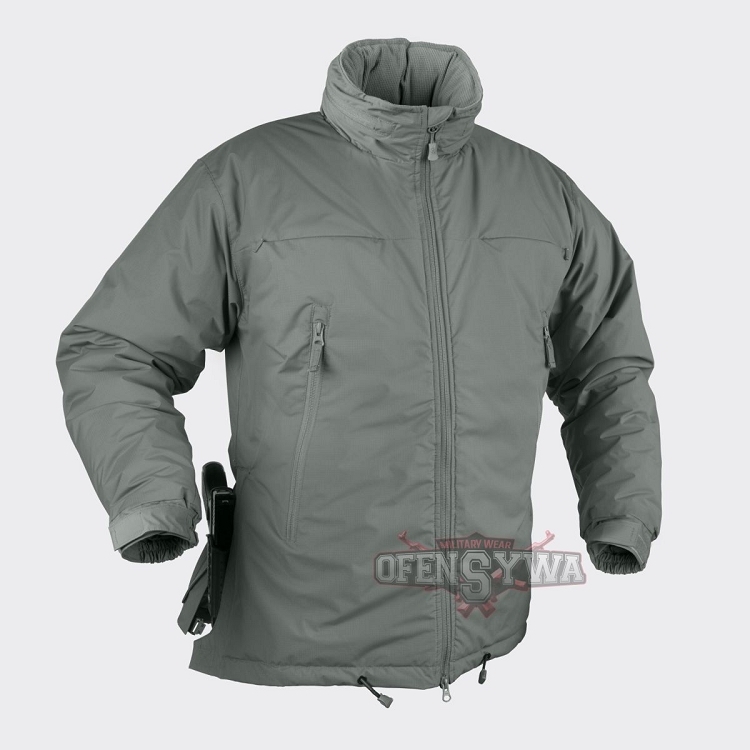 The Husky Winter Tactical Jacket is an enhanced version of Level 7 apparel. The construction is equipped with three ID panels that can be either hidden or exposed depending on situation. Composed Quick Side Access™ provides easy grab of pistol and other duty belt mounted gear. 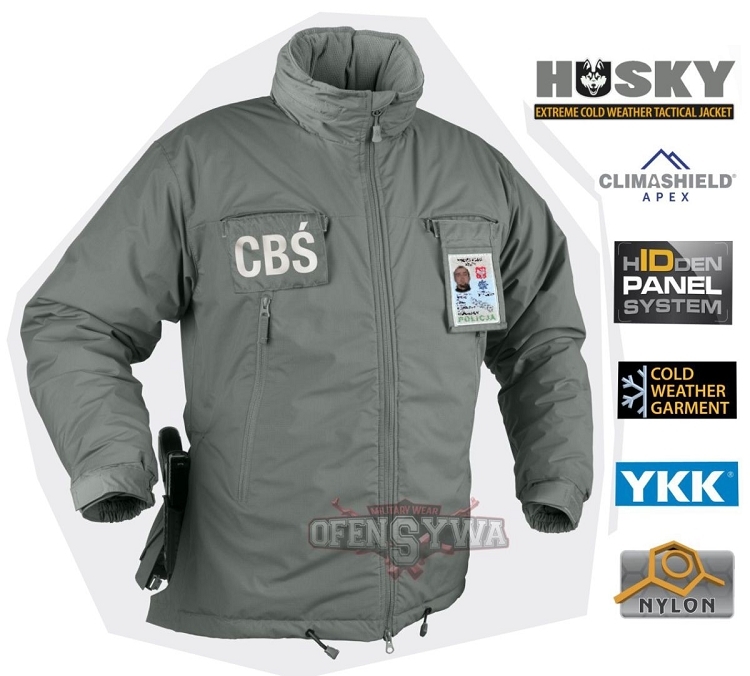 This jacket is adapted for Law Enforcement actions taken in harsh and extremely cold surroundings. 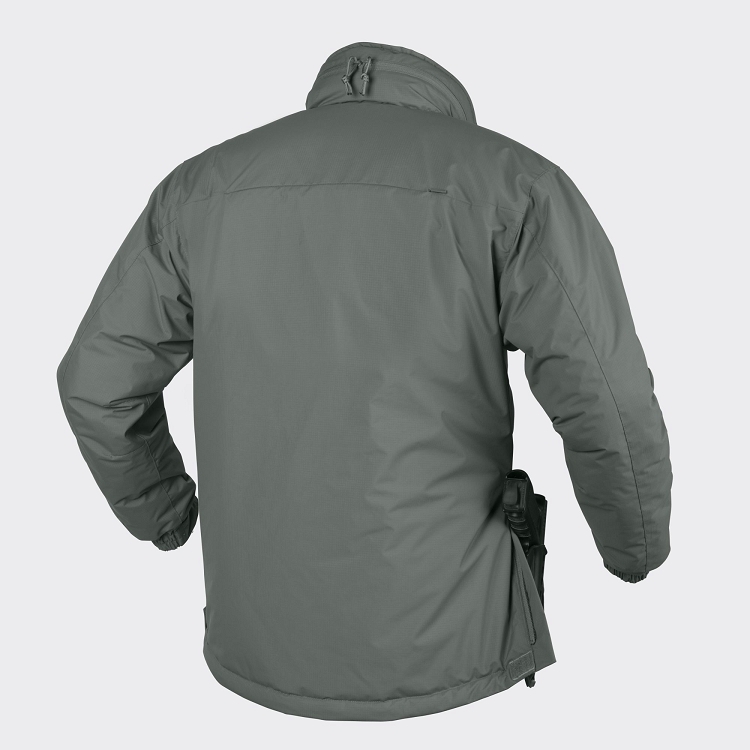 Husky Jacket is highly compressible – can be stuffed in a pack or cargo pouch, without any damage to its properties. Quick Side Access™ (QSA™) is a unique system that guarantees quick and comfortable access to all waist-mounted tactical accessories. Due to the ergonomic solutions applied in QSA™ system, you can reach for a gun, paralyzer or any other accessory in one smooth motion, which greatly increases your reaction time in emergency/life-threatening situations. Moreover, thanks to its civil appearances and adequate placement, Quick Side Access™ (QSA™) is perfectly suited for actions performed in urban surroundings. Copyright P.H. Ofensywa (Military Shop). All Rights Reserved. eCommerce Software by 3dcart.